Would You Like To Buy a Guitar ? Globally acclaimed for it’s playability and famous for it’s exceptional clarity , solid rosewood back and sides , new cosmetics include mahogany wood binding , black button tuning pegs and abalone / MOP position markers . The APX Oval Soundhole thickens lower mid response and gives a more strident open low end , you have to come in and check them out and let the Team at ESSANESS MUSIC guide you in the right direction ….. www.essaness.com Stay Classy !! .. Thin Body Electronic Acoustic Guitar taking the stage by storm. 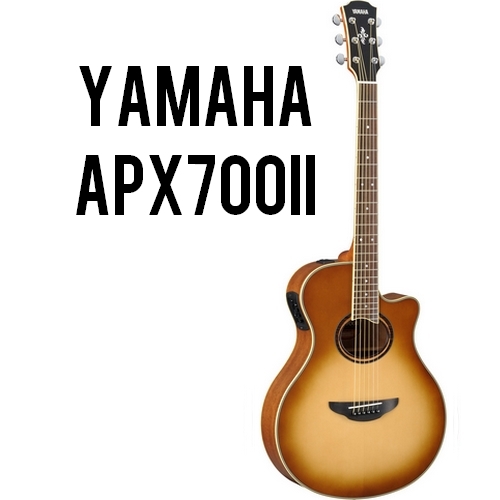 Introduced in 1987 the APX Series has become the mainstay of the range. If you are a performer who needs to plug and play on stage or you just want to run over a few chords , with a built in pre amp and pickups , cutaway neck you will get that big sound that belies their thinline bodies. The expertly crafted non scalloped X type bracing allows the APX’s Top to sing and maximizes the resonance of the unique body shape for a full, natural tone that will give a crisp , clear attack allowing you to stand out in a live mix. Because the APX has an oval sound hole , you get an oval feed back buster for FREE . Call in and check them out !! 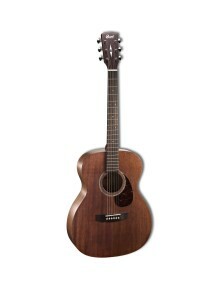 From the variety of acoustic guitars available you will see that different guitars are constructed in many different ways . 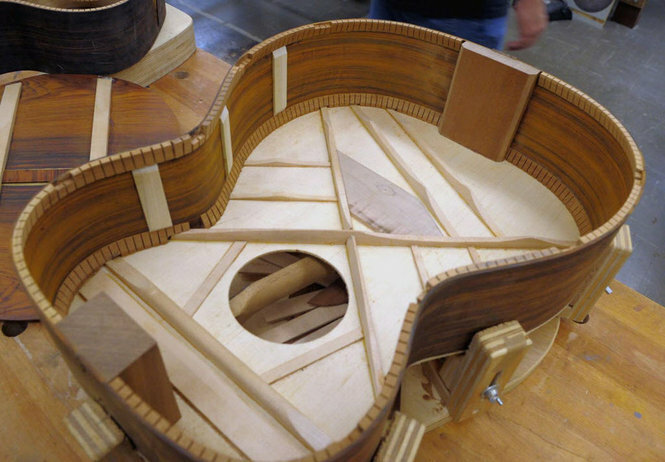 The use of poor materials in the making of the guitar, will result in the poor sound quality of the instrument , and may even cause the instrument to warp or become distorted from its original shape. The instrument made of GREEN timber , would have a very poor sound and would tend to want to distort from its original shape. The three most important things to have for constructing a soundboard is for it to have good tonal quality, and good strength and stability and finally it must lend its self to deliver a super look if it is to be finished or varnished to protect or decorate it . The best soundboard material would most likely be from the best quality blemish free “ quarter sawn , bookmatched well seasoned straight grained spruce or pine . Pickups and their associated wires and controls make up the very heart of any electric guitar thus forming the guitars sound characteristics . This is a question we get asked a lot in the shop , lots of people think they have sound because of “ the battery “ because it is plugged in to the wall or ESB, or because it has a speaker in it …..none are actually true !!! The reason the guitar has “ sound “ is because Pickup or Pickups fitted, these act like mini microphones and their magnets pickup the vibrations of the strings and transfer the sound of the vibrating strings through a lead to an amplifier. 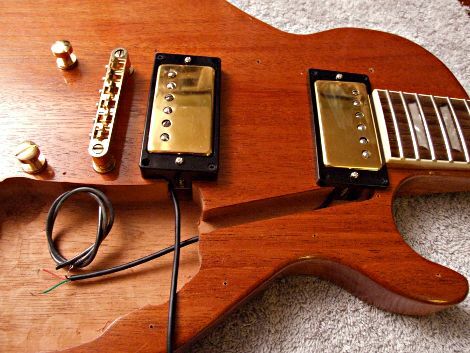 It is possible to make small adjustments by fitting different pickups to change the sound of the guitar . The single coil pick up and the twin coil pick up or “ humbucker “ are the main types , the single coil is something of a vintage style or on a very cheap or beginners guitar . A combination of the basic single coil wiring and with the addition of switches can determine the style if it is to be in series or parallel , in or out of phase with one or more pick ups . Questions about these and other electric guitar problems are handled on a daily basis in Essaness Music , Kilkenny , so if you have any questions about any points raised in this blog please call in to the store , until the next time . 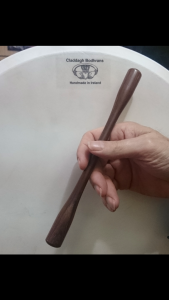 To play the Bodhran in a few quick steps. Place the Bodhran on your left knee with your left hand inside the rim with you palm touching the skin. Take the” Tipper “ in your right hand and “ FLICK “ your right wrist as if you were flicking water from it. Is the action too high ? in other words are the string too far away from the finger board. If so then it will be difficult to press the strings on to the frets ( the strips of brass on the finger board ) . Is the action too Low ? do the strings buzz on the frets ? by touching them , and so the tone will be poor . If the overall feel of the guitar does not feel comfortable , then put a deposit on it and bring it in to your guitar tech team in ESSANESS MUSIC . 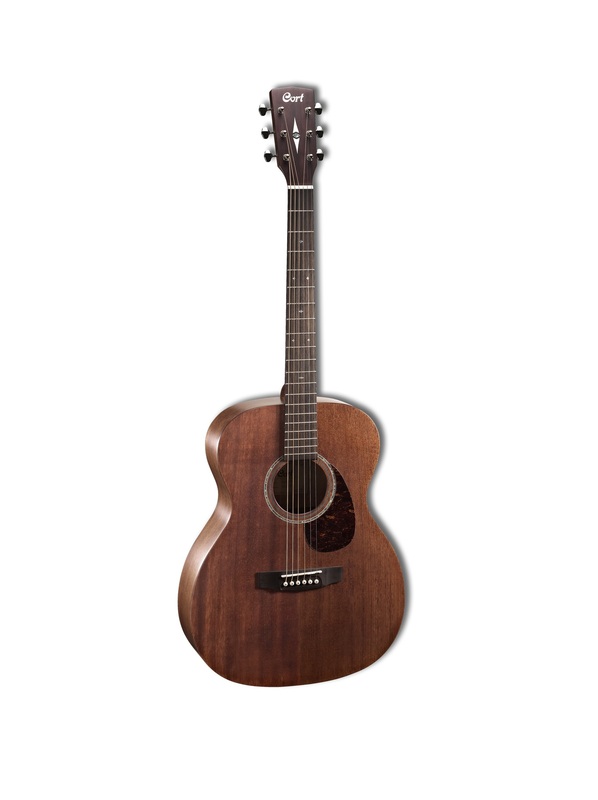 If the action is too high , we can adjust it by a number of options , By adjusting the saddle , adjusting the neck via the Truss rod , adjusting the nut , if needed we can adjust the struts under the sound board at the saddle . 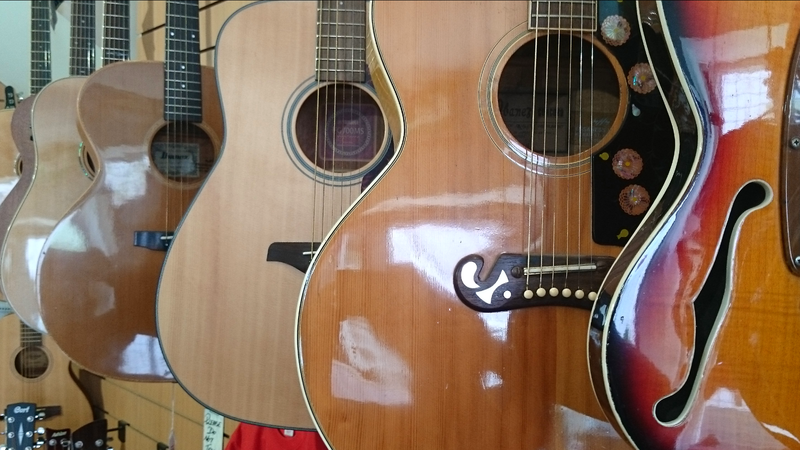 If the action is too Low , we can also work on the nut , adjust the Truss rod or raise the saddle , but most importantly you need to know you will be getting a top Class job for a very reasonable fee . As the guitar is going to be your new best friend , you need to be head over heels with it , Don’t forget to let us have a look before you Buy and avoid disappointment .. Happy Hunting from the ESSANESS MUSIC team . The most important thing to remember about rock n roll is that its dance music . When you play rock n roll people want to dance and dancing requires a strong steady tempo and a good rhythm . If you plan to be the rhythm guitar player in a band , then it is your responsibility to keep a solid flow to the tempo , your job in the band is very important . Don’t worry about tuning , ask a friend or bring it in to us and let the ESSANESS MUSIC Team tune it for you , and don’t forget to ask about any current offers in house or tips and ideas on how to improve ..
A question we have been asked about recently is that of serial numbers for GUILD and I wanted to help clarify the situation. To this day no official GUILD document has been reported that would give any indication into GUILD’s early serial numbering system. The earliest GUILD guitars that have been reported so far have potentiometer codes that don’t date back any further than the 5th week of 1953 , all of these were electric archtops. The serial numbers of these early instruments have a 4 digits and no instruments with serial numbers below 1001 are known to exist. Setrial numbers 1000 or 1001 would be the first . Number was stamped into the back of the headstock. Team … Happy Playing . 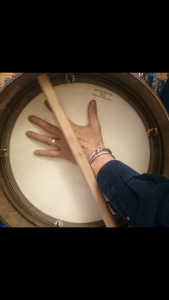 Digital Technology attained sound reproduction never before possible for drummers looking for natural sounds from their drums. This demand was met by having thinner shells with reinforcement rings for a full bodied natural sound ideal for recording. For the first time the player had the freedom to choose him or her ‘s type of wood or blend of Maple Birch or African Mahogany the depth and thickness of the shells, hardware or colour to create a one of a kind to the player’s requirements. 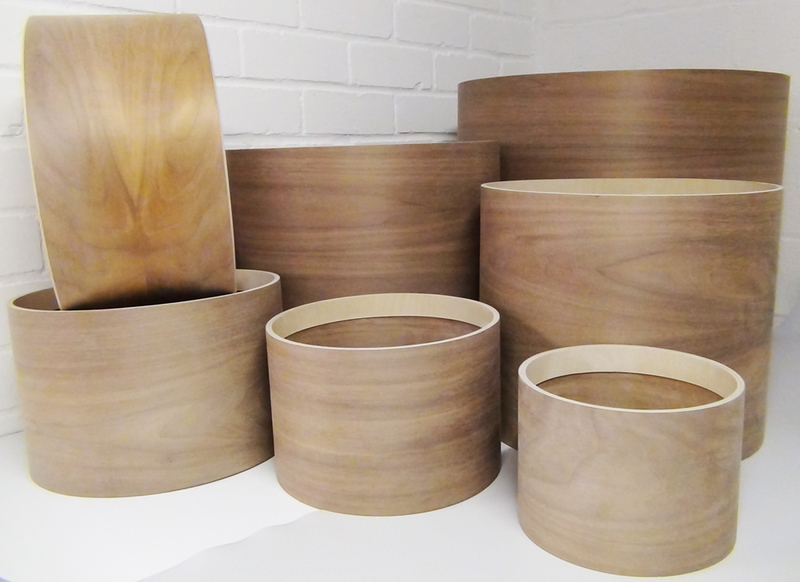 Dozens of prototypes were made and tested using “ blindfold “ listening tests, then finally they were recorded live and praised for the high standard of balanced sound achieved . 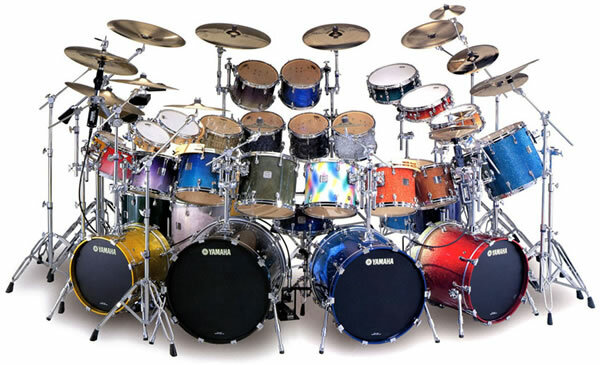 A drum set is like no other instrument where each drum was an instrument with its own unique sound with its own thickness, wood blend and bearing edge and that was only the beginning .